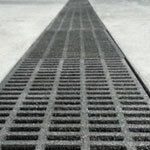 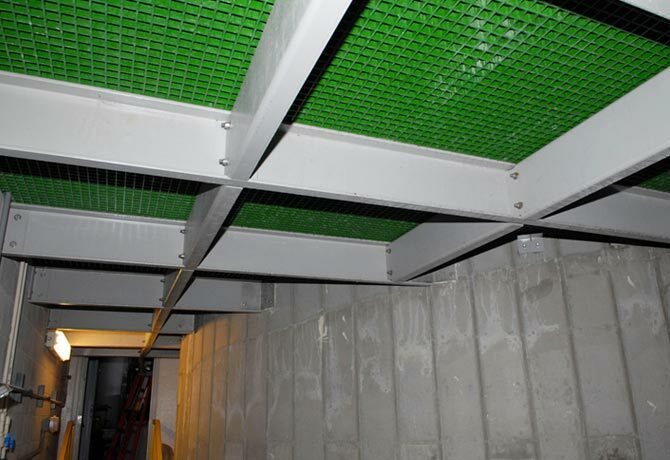 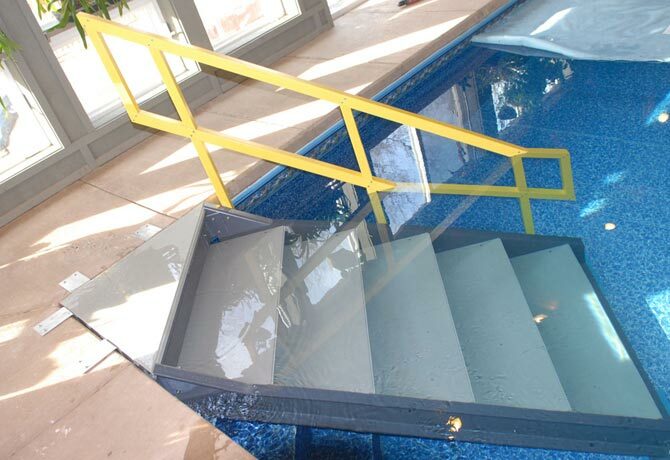 Ultra Fiberglass structures for aquatic applications include a wide variety of solutions including grating, steps, stairways, tank access platforms, walkovers all designed with employee safety in mind. 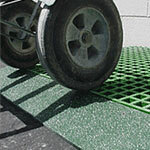 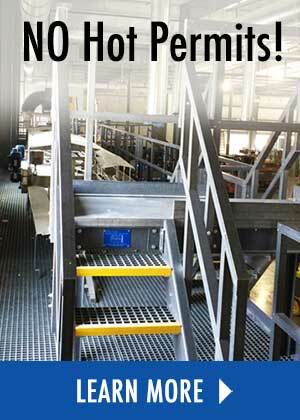 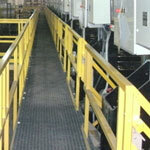 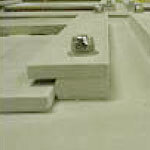 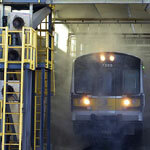 Anti-slip grit surfaces help keep employees safe from slipping. 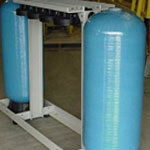 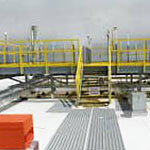 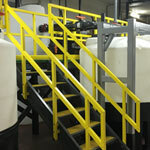 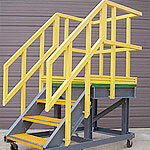 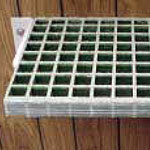 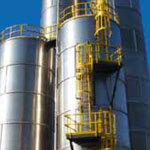 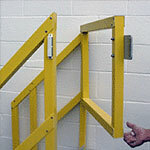 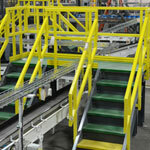 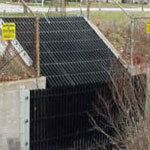 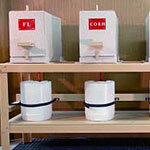 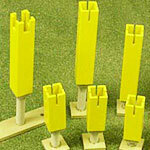 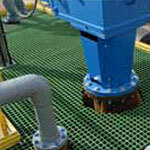 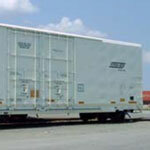 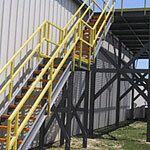 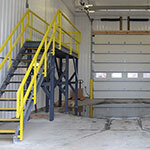 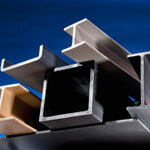 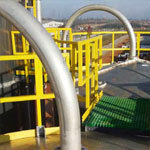 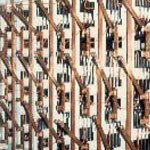 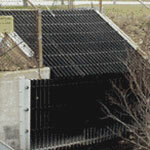 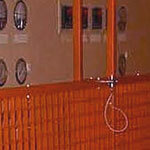 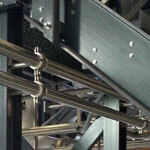 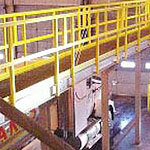 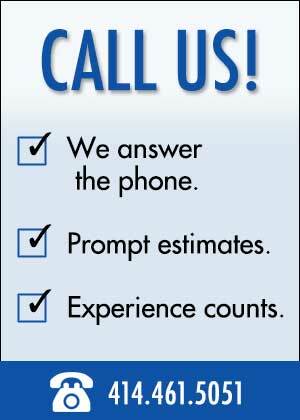 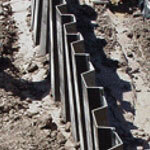 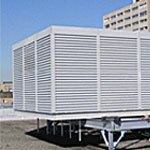 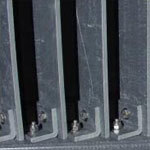 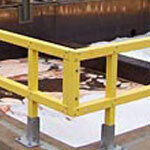 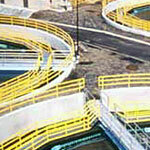 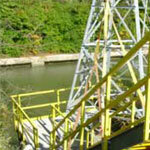 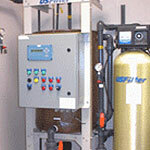 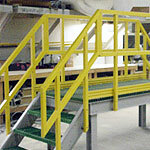 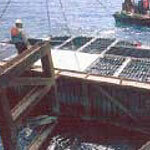 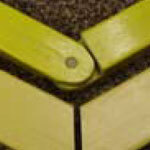 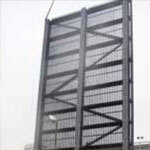 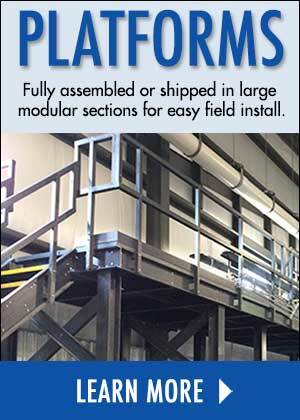 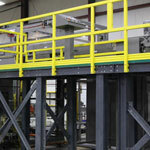 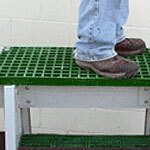 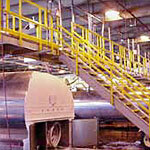 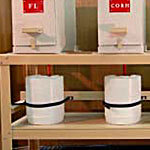 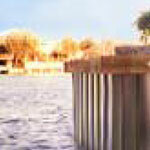 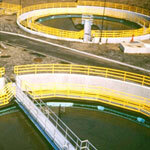 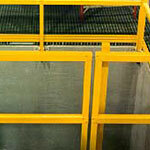 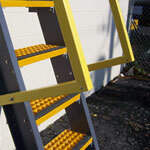 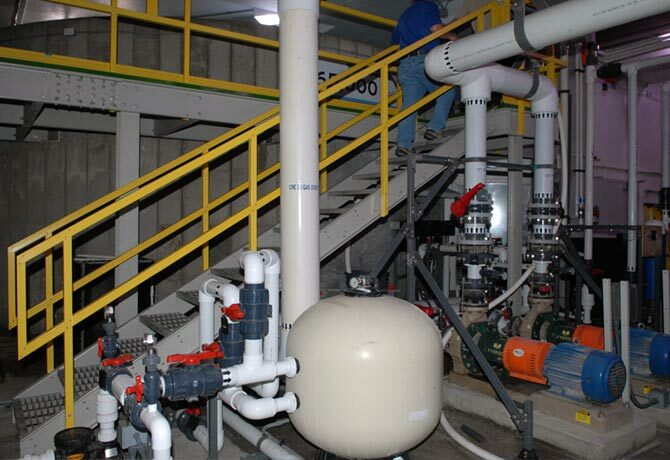 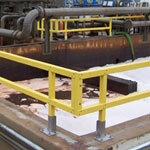 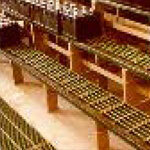 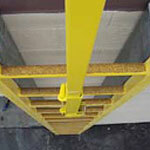 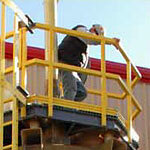 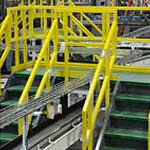 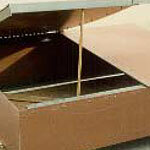 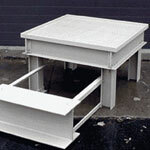 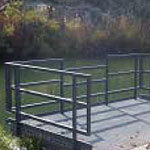 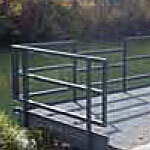 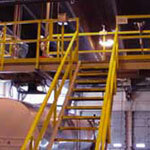 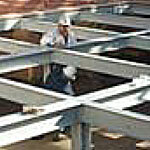 Other items include pump or filter stands, trench covers, tank ladders or staircases that fit in tight spaces.